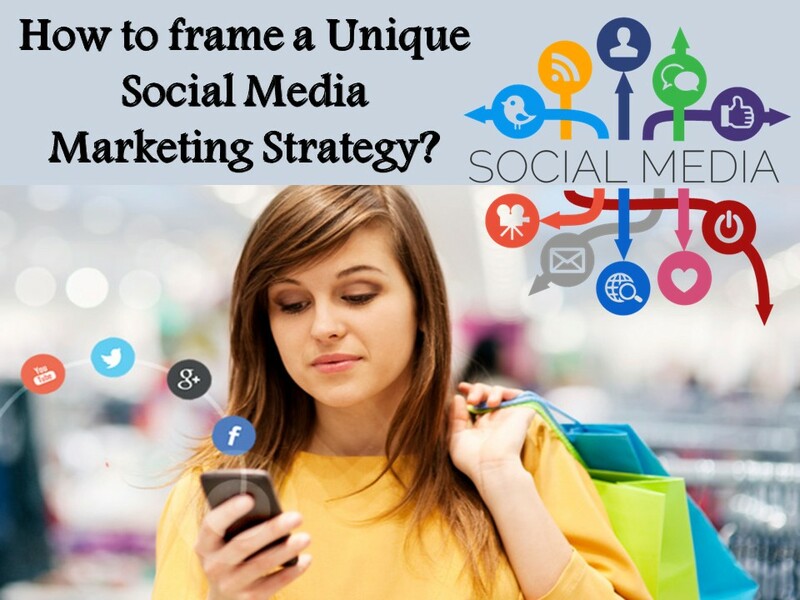 Home / Social Media Marketing / How to frame a Unique Social Media Marketing Strategy? Social media marketing engages audience where they already like to spend their time and diverts traffic to the website. SMM is for the audience who do not search on internet for the products and services offered. Today users traffic is already created in social media which helps continuously to get in with the customers and grow the business on internet.